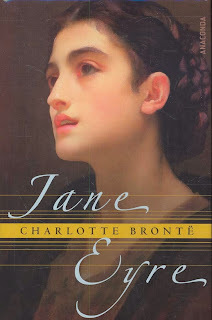 My classic week continues, with the ever exciting read of "Jane Eyre" by the amazing Charlotte Bronte. This is a tide bit of a dark book, but it still deals with the best romance one could ever read. This book has a brooding male lead character and a powerful female heroine. 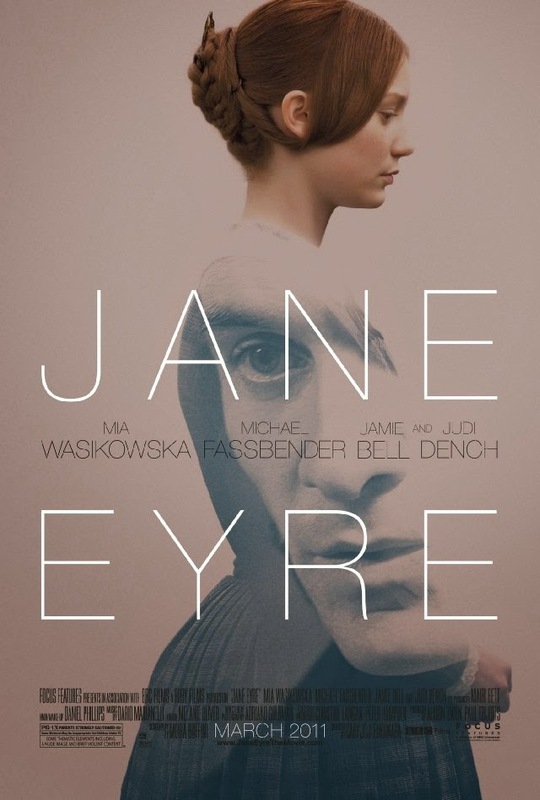 "Orphaned into the household of her Aunt Reed at Gateshead, subject to the cruel regime at Lowood charity school, Jane Eyre nonetheless emerges unbroken in spirit and integrity. She takes up the post of governess at Thornfield, falls in love with Mr. Rochester, and discovers the impediment to their lawful marriage in a story that transcends melodrama to portray a woman's passionate search for a wider and richer life than Victorian society traditionally allowed. With a heroine full of yearning, the dangerous secrets she encounters, and the choices she finally makes, Charlotte Bronte's innovative and enduring romantic novel continues to engage and provoke readers." Jane Eyre is orphaned at a young age and is sent to live with her Aunt Reed. While there, she is mistreated and also treated as a servant instead of a family member. When her Aunt decides she can't handle her, she sends her away to a school of young girls and tells her she doesn't want her to come back. Jane finishes growing up in the school and is sent to Thornfield to become a nanny and teacher to Mr. Rochester's daughter. While there she finds herself falling in love with Rochester, although it is against her better judgment. There is a woman, who is brought to Thornfield with her family, that is rumoured to be soon engaged to Rochester. The events that happen through out this book, will have you rooting for Jane and Rochester, while in some parts you will want to curse the ever brooding Rochester. Charlotte shows the reader that no matter what a woman can still be herself on her own terms and still love a brooding man. This is a book that will stick with the reader for years to come and may have you comparing every man to Mr. Rochester, like I did and still kind of do. This is one literary man that I wished was a true man...le sigh.